I'm a working mom to a lively 11 year old girl. I love crafting, photography and exploring new places. We live in Dudley in the Black Country. All of your layout are beautiful Julie! 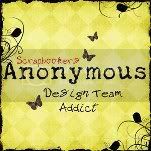 But I especially love the one you made for our Scrapbook Bingo challenge this month! It is fun, fabulous, and absolutely beautiful!! Thank you so much for joining us at Challenge YOUrself this month! We are very happy that you did! So glad you’ve been busy crafting! It’s so much fun. 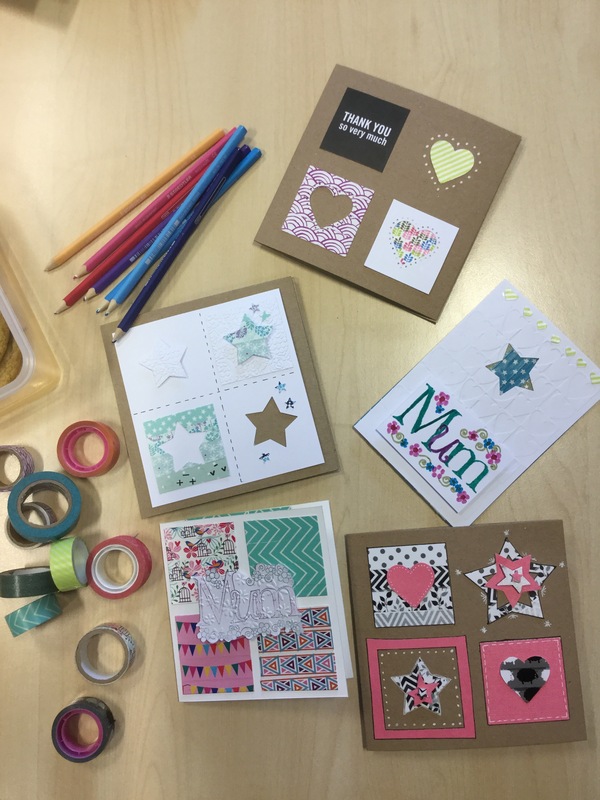 I love all the different ways you used our card sketch. Also, excellent us of washi!! Congrats on being so productive, and thanks for using our sketch as inspiration for your cards! Thanks for joining us this month at Stick It Down! You’ve been busy! Great job! 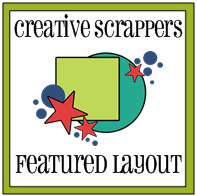 Great layouts… well done on getting stuck in to the scrapping. Love the cards you did. Thanks for playing along at Stick It Down. Fantastic cards and layouts! 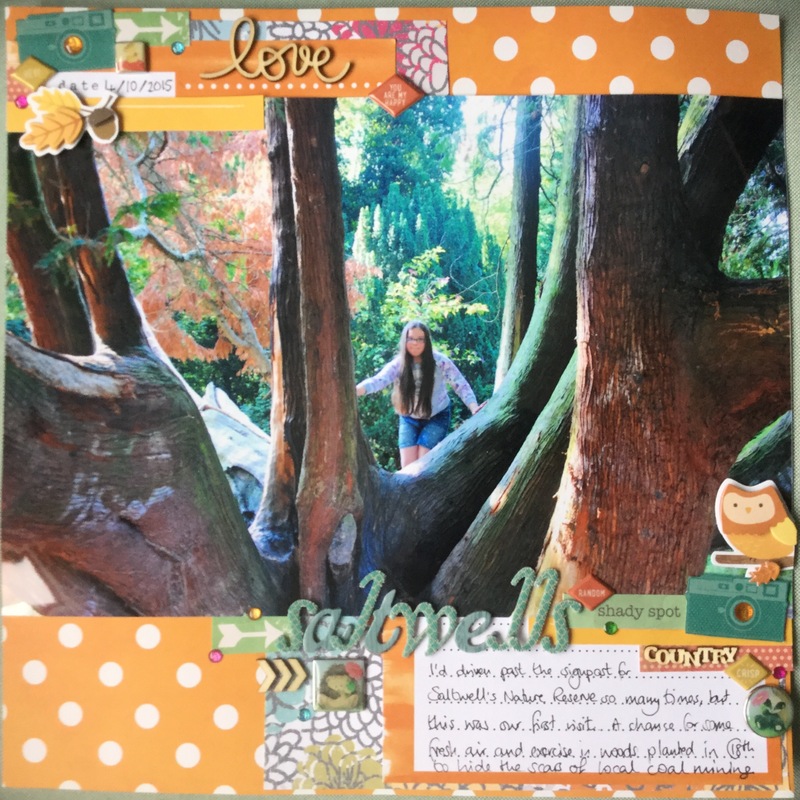 The one you made for the Scrapbook Bingo at Challenge YOUrself is great! Take for playing along with us this month! Absolutely beautiful layout. Thanks for linking your page up to our challenge this month! We are very happy that you did!